Once upon a time, a candle flame loved a paper princess. Unfortunately a love story between fire and paper isn't going to end well, but Pyro doesn't know that! 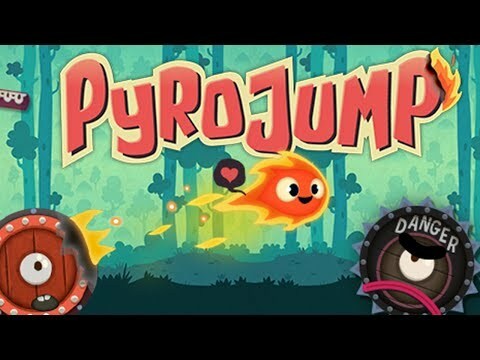 Help Pyro chase after his lady love by jumping from one platform to the next. Collect the mini flames to earn stars and finish the level as quickly as you can. Be careful not to hit the spikes or fall off the platforms, or your flame will go out! Play now and catch the princess!